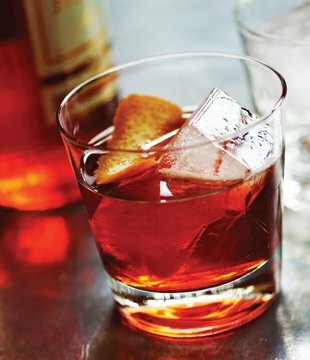 Since 2013, Campari and Imbibe Magazine have teamed up to present the annual Negroni Week, a celebration of the one of the world’s greatest cocktails and an effort to raise money all across the globe. What began with about 100 participating venues has turned into more than 6,000 bars and restaurants all across the world donating sales to charity, collectively raising more than $900,000 for causes ranging from supporting sustainable farming to ending childhood hunger to research for autism. This year, Negroni Week takes place from June 5-11, 2017, with bars scattered across countless countries on six continents serving up both classic concoctions and new variations of the iconic drink. You can visit NegroniWeek.com to find a participating bar near you and learn about which charity they’ve chosen to support. 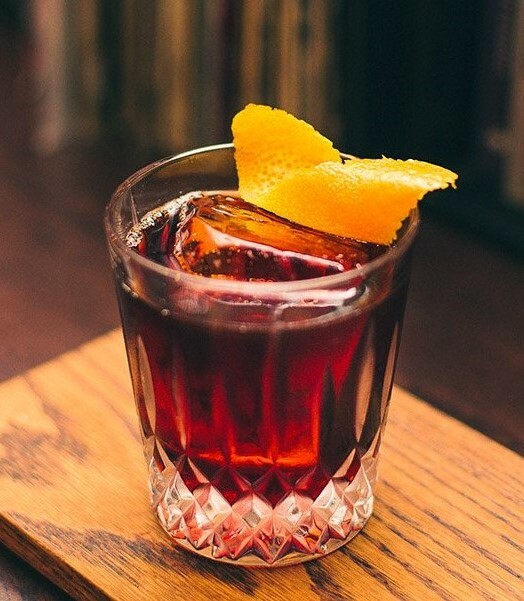 Of course, even if there isn’t a venue in your area, you can still celebrate Negroni Week all on your own. Below, we’ve rounded up 5 of our favorite Negroni recipes, from the perfect classic to creations with a twist. Invented in 1919 in Italy (or, if you believe the story, 62 years earlier in Africa), this balanced concoction has been making bitterness palatable for generations. Stir ingredients in a cocktail shaker with ice and strain into a rocks glass with fresh ice or serve neat in a cocktail glass. Garnish with a orange twist. 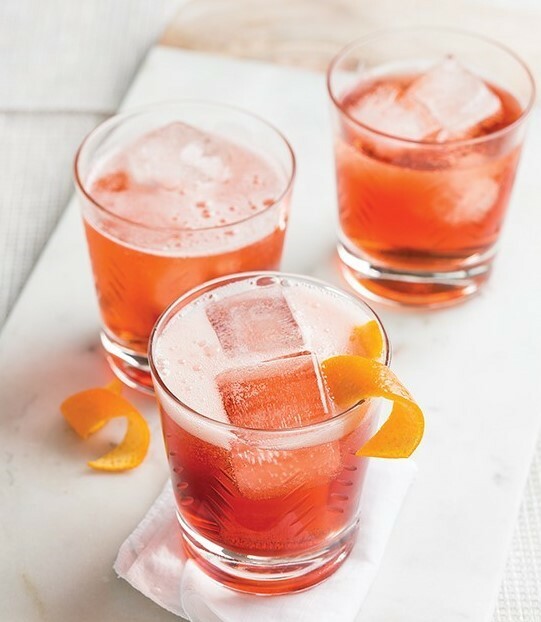 Word on the street is that the Negroni Sbagliato (sbagliato means “wrong” or “mistaken” in Italian) is the result of a busy bartender who accidentally used sparkling wine instead of gin — and we’re so happy they did. Stir Campari and vermouth in a rocks glass with ice. Top with sparkling wine, stir to combine, and garnish with an orange twist. A splash of fresh orange and a dash of spicy, pungent turmeric put an exotic spin on this recipe from Radar in Portland. Stir gin, vermouth, Campari, and orange juice in a cocktail shaker with ice. 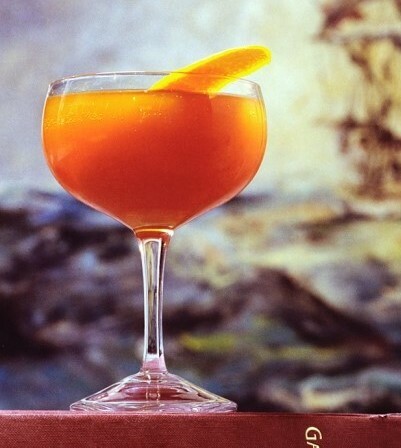 Strain into a coupe glass, top with sparkling wine, and garnish with an orange twist. Coffee and Campari pair incredibly well together, with the Italian favorites stretching each other’s bitter notes. This recipe from Vespr Coffeebar in Orlando replaces gin with cold-brew concentrate for an after-dinner drink with a kick. Stir ingredients in a cocktail shaker with ice and strain into a rocks glass with fresh ice. Garnish with a orange twist. Not all Negronis bear that recognizable shade of red. In this experimental creation from Coltivare in Houston, Suze is used in place of Campari while rhum agricole gives the drink a grassy, island feel. Stir rhum agricole, Cocchi Americano, Suze, and salt tincture in a cocktail shaker with ice. 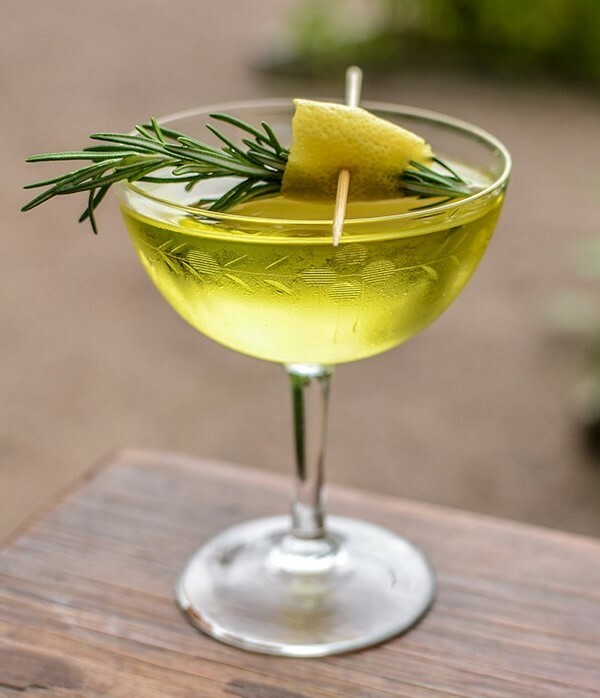 Strain into a coupe glass and garnish with a lemon peel and small sprig of rosemary.